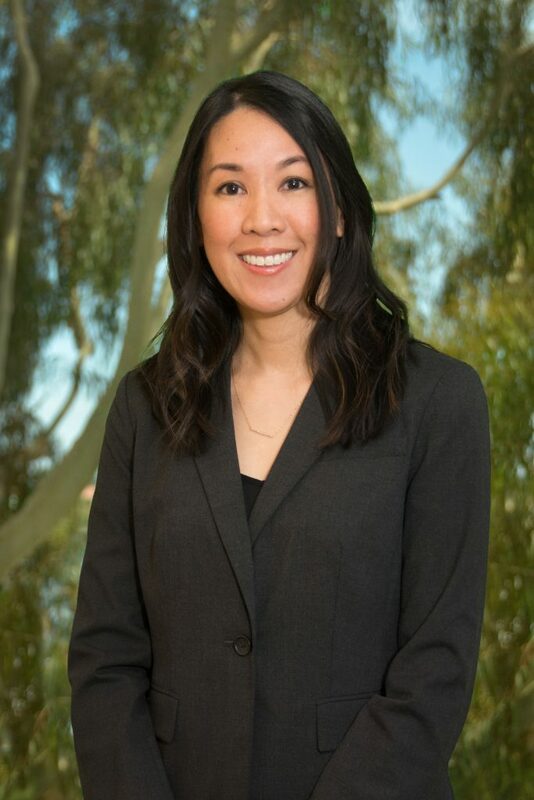 Rochelle R. Ileto is an attorney in the San Francisco office of Demler, Armstrong and Rowland, where she concentrates her practice on products liability and toxic torts litigation. Rochelle has represented a broad range of clients in asbestos products liability cases in state and federal court, including manufacturers, distributors, contractors, and premise owners. She is involved with all aspects of litigation, including discovery, trial preparation, settlement, and client management. She has taken hundreds of plaintiff, percipient witness, and expert depositions. Rochelle has drafted, opposed, and successfully argued numerous motions, including motions for summary judgment, motions to vacate, and motions to compel. She has also gained extensive trial preparation experience in multi-million dollar actions, including the preparation and argument of pre-trial motions, in addition to serving as second-chair at trial. Rochelle received her J.D. from the University of California, Hastings College of the Law. During law school, Rochelle was a member of the Hastings Women’s Law Journal and served as a judicial extern in the United States District Court for the Northern District of California. She received her B.A. from the University of California, Los Angeles.